Everyday, the average Australian family produces about 2.25kg of waste - over 1 year this accumulates to fill a three-bedroom house! A large proportion of this waste comes from plastic goods, adding up to our landfills or ending up as marine waste, killing more than 1 million seabirds and 100 000 mammals every year. So how do we put an end to all of it? We can adopt a plastic-free lifestyle, from our kitchen to our wardrobes to even our bathroom! While it may seem difficult to get out of a plastic-consuming habit with your toothpaste and soap bottles, here's a list of every item in your bathroom that can be easily swapped out for a planet-strong alternative. Swap out a plastic shower curtain with a burlap or hemp shower curtain. They can be strong and water resistant, and unlike PVC shower curtains, they don't release any toxic VOCs (volatile organic compounds) such as methane, a greenhouse gas. You can DIY your own by buying burlap or hemp at the fabric store, or purchase it online. If your preference is liquid hair care, swap plastic bottles that pile up in our landfills with your own glass jars that can be refilled at bulk stores. If you can't find a local store that allows refills though, try DIYing your own - here's a recipe for bicarb shampoo.For conditioner - some people swear by coconut oil, while you'll find that the ever trendy 'Moroccan oil' people use in their hair is actually argan oil and can often be purchased in a glass bottle. You can also DIY an apple cider wash, which is made with 1 tbsp of cider vinegar and 1 cup of warm water. You can also buy both shampoo and conditioner in bar form, if that's more your thing. They're widely available, and often have much more natural ingredients in them that are better for your hair and scalp, so you don't have to wash your hair as often. Plus, they tend to last a lot longer than a bottle of liquid shampoo or conditioner, so you'll find yourself saving money and time! 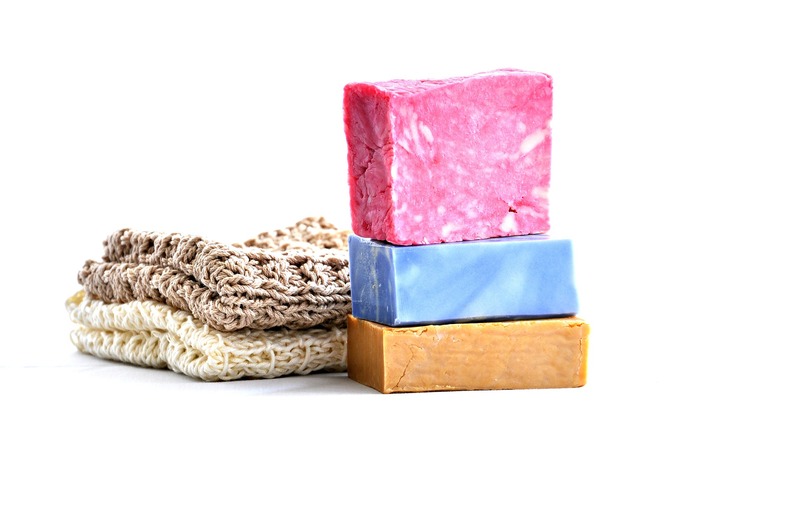 Say no to bar soap unnecessarily wrapped in plastic by purchasing eco soaps made of vegan ingredients and packaged in recycled paper. If you're not a big fan of bars, here's how you can make your own liquid soap. Swap plastic sponges and body exfoliators with a bamboo body brush which is antibacterial and more long-lasting. Loofah is another natural exfoliating option. These can be purchased online, and once you're finished with it, you can compost it! In the US, 850 million toothbrushes are discarded every year! That's a lot of plastic going into landfill, but it doesn't need to. 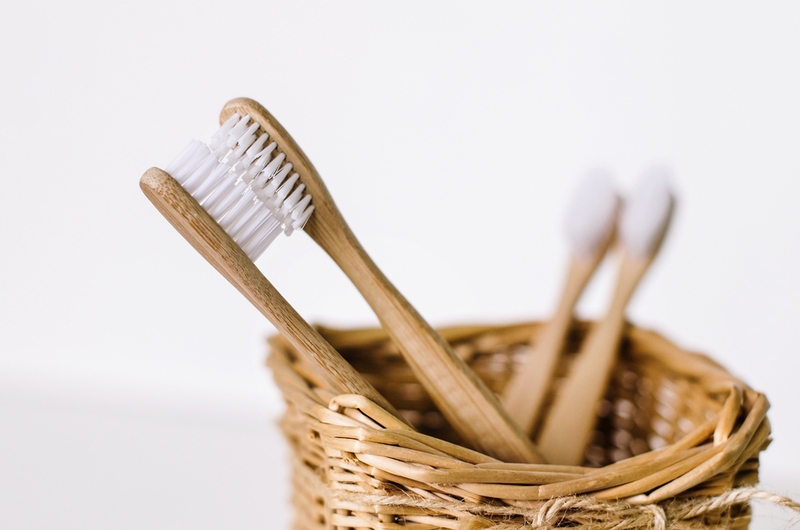 Bamboo toothbrushes are now available as a plastic free, biodegradable alternative, from bristles to handles and packaging. For a cleaner tongue and smaller environmental footprint, try out stainless steel tongue scrapers. They're more hygienic than plastic scrapers and are built to last. 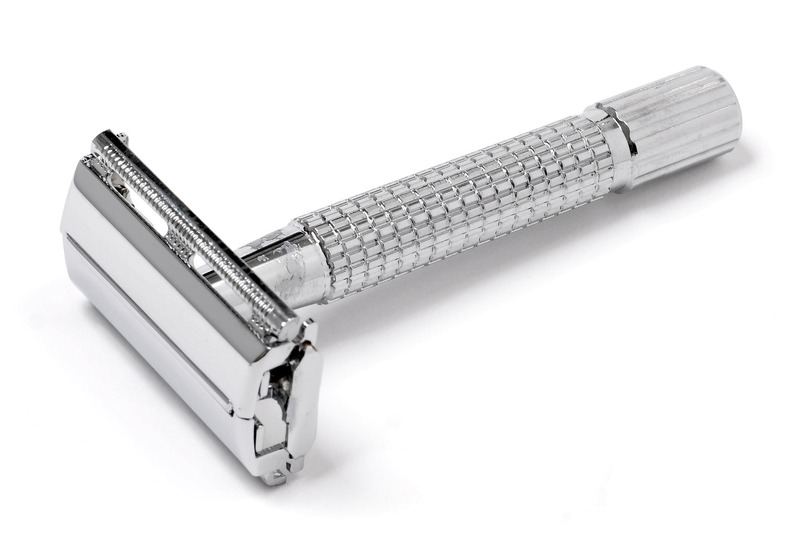 Plastic razors don't last very long, and aren't great quality to begin with compared to stainless steel razors. So if you add it all up, not only is it plastic-free, but a better investment for your wallet. Bamboo cotton buds are a sustainable alternative to plastic cotton buds, which are often found washed up on beaches, endangering marine life. Bamboo hairbrushes are not only plastic-free, but also anti-bacterial, so you'll be taking better care of your scalp. Single-use, plastic dental floss can often end up in our waterways, strangling marine life. Alternatives include beeswax floss or silk floss that comes in a glass jar. Try out our DIY Sugaring recipe for a low-cost, plastic free alternative. Coconut oil is an eco-friendly alternative to a store-bought moisturiser, plus it's organic and 100% good for your skin. Apart from a moisturiser, you can also use it to get rid of makeup, oil-pulling or as a conditioner alternative - the possibilities are endless, and you can grab it in a glass jar at your local supermarket. 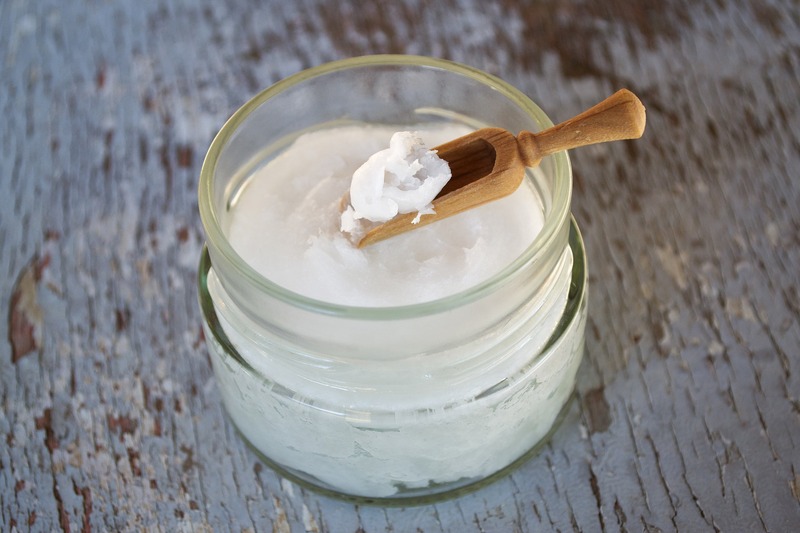 Check out this recipe to DIY your own, or purchase a natural deodorant in glass packaging. Solid bar deoderants are also available. Forget about spending money on plastic packaged cleaning supplies and instead try out these DIY recipes with ingredients you already have in your kitchen. Toilet paper may seem unassuming but it's often packaged with plastic. On top of this, virgin wood toilet paper is actually the biggest drain on our planet when it comes to all things paper. Go for a planet-friendly alternative that's made from and is packaged in 100% recycled paper. We hope this helps kick-start your plastic-free journey. If you have any more tips for around the bathroom or the home in general, we'd love to know down in the comments.